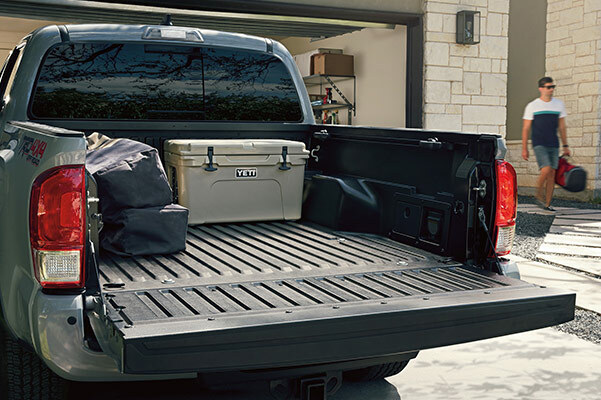 Get behind the wheel of the new 2019 Toyota Tacoma truck and tackle tough Louisiana roadways with complete confidence. 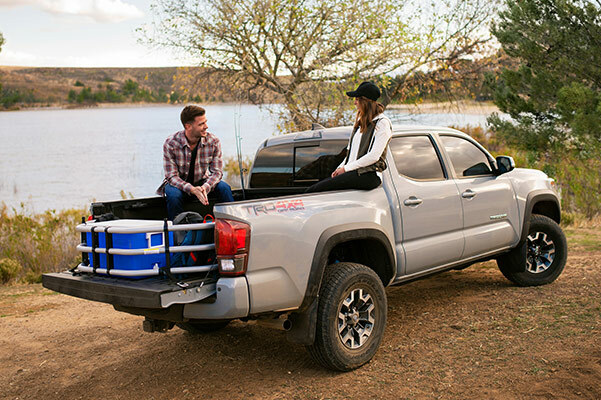 Whether you're wondering about the 2019 Tacoma towing capacity or you're curious about the new Toyota Tacoma gas mileage, you'll find the answers to all your questions when you visit our Toyota dealership near Lafayette, LA. 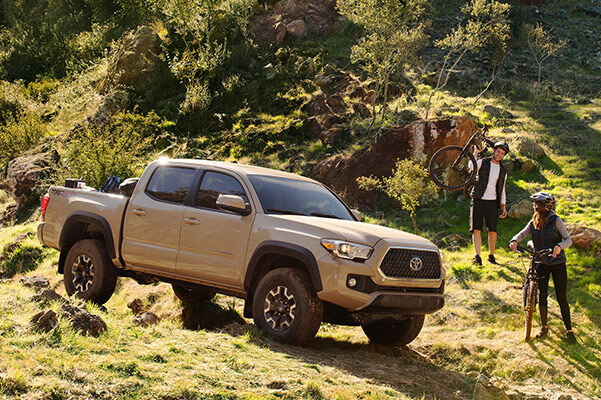 We have a variety of new Toyota Tacoma trim levels for sale, including the 2019 Toyota Tacoma TRD Off-Road and the 2019 Tacoma TRD Pro, so you can be sure to find the new Tacoma pickup that best suits your needs. 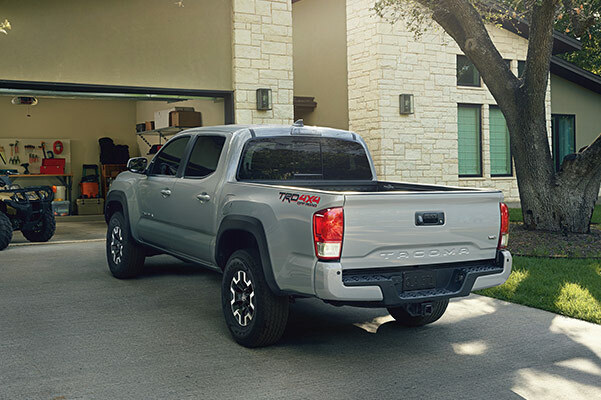 Visit Walker Toyota to learn more about the 2019 Toyota Tacoma price and our new Tacoma lease specials! Stop by our Alexandria Toyota dealer to explore our Toyota Tacoma 4x4 trucks for sale! The knowledgeable Walker Toyota finance team will be here to help you explore your 2019 Toyota Tacoma lease and loan options.